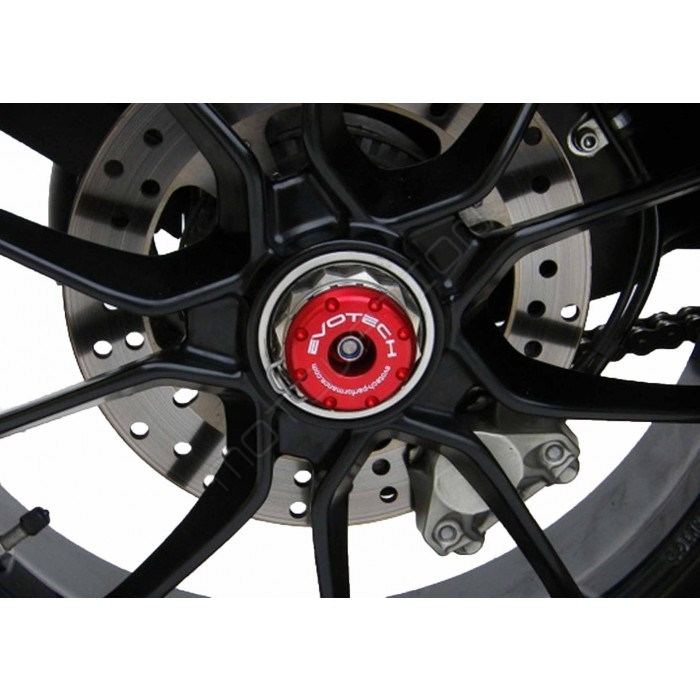 Evotech Performance are designers, manufactures and suppliers of superior quality aftermarket motorcycle parts. These parts include tail tidies / fender eliminators, radiator guards, crash protection systems, spindle bobbins, paddock stand bobbins, bar end weights, engine guards, exhaust hangers, headlight guards and brake/clutch levers. 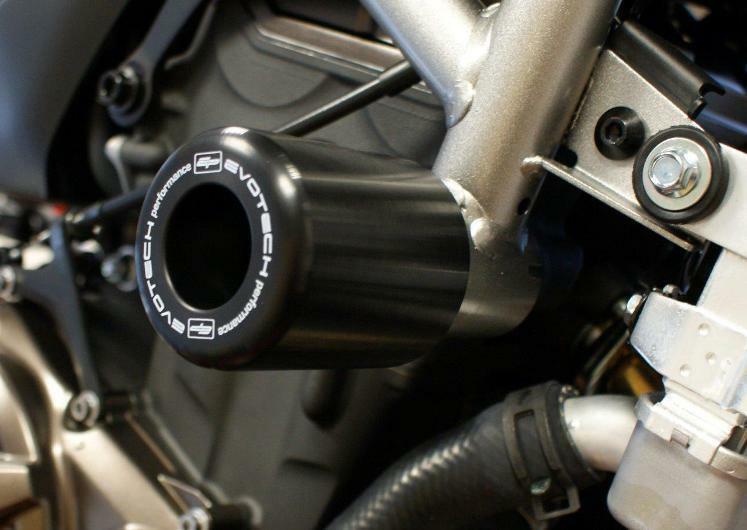 At their facility in Alford, Lincolnshire they take advantage of the very latest technology to develop the ultimate in bike parts, technology that includes 3D scanning, 3D printing and a fully CNC equipped manufacturing plant to name but a few. 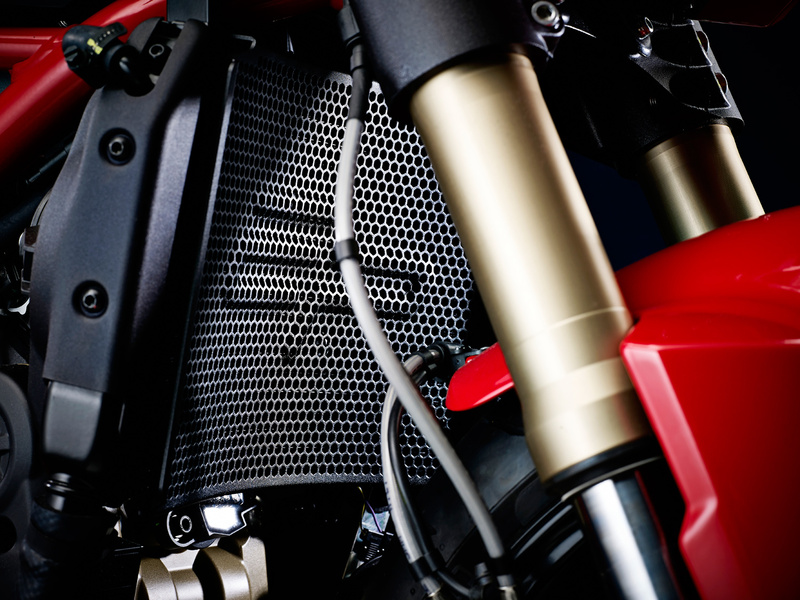 This, coupled to many years of experience from their passionate and highly skilled team allow them to deliver some of the most desirable motorcycle accessories on the planet.